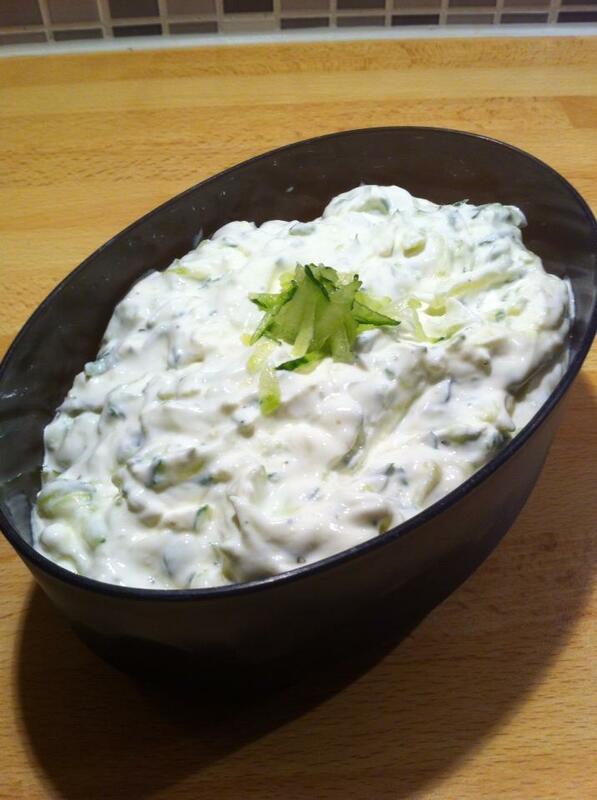 Tzatziki is probably one of those things I could never get sick of. The first time I ate there was at Rhodes long before tourists found there in the early 70th. It’s go so fantastic well with basically everything, from hamburger to tenderloin. Grate half a cucumber and squeeze out the liquid contained. Take 200 ml of Turkish yogurt, driving down a clove of garlic. Great 🙂 It´s my all time favorite. Sounds good and easy to make. Merci, too, for visiting my blog. Thanks for sharing this — I didn’t know it was so simple to make!